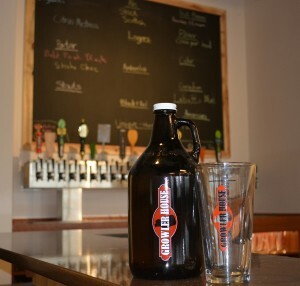 Welcome to the Growler House – located in Sherwood. 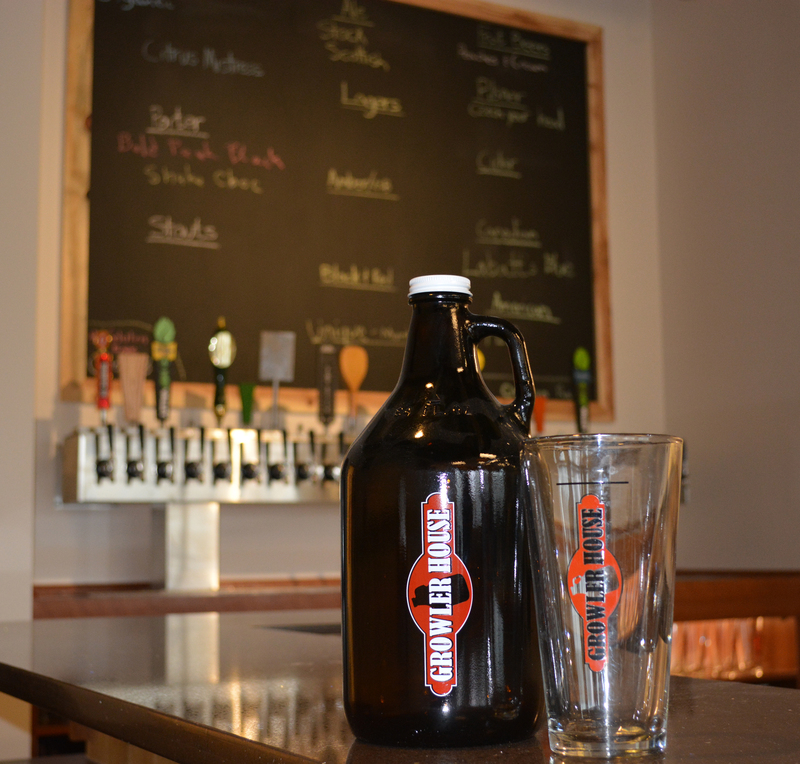 We want to become your favorite place to fill your growler, have a pint and talk with the locals. The Growler House is a conversation bar. We want to be where you come to learn more about beer. We don’t want you to look up, read the description and pick a beer you’re not going to like. At the Growler House, the person who works here knows the beers that are on tap and which ones might be of interest to you. They’ll likely give you a taste of it before you buy your pint or fill your growlers. Check out our current list of beers on tap!